This formula may treat pain, anxiety & insomnia. Increase by 5mg / 0.3ml (6mg) until you reach a dose that provides optimum symptom relief. Start with ½ of Adult dose unless being used for Seizure disorder – see below. Can be dosed during the day or evening as this formula contains NO THC. 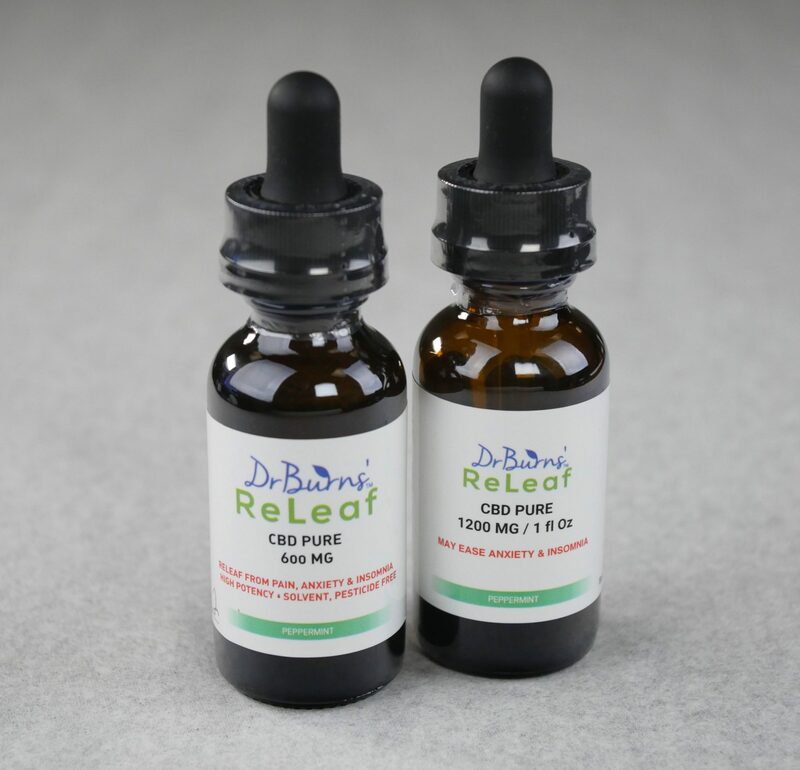 Typical Frequency for prevention/reduction is early-Morning, early-afternoon (approximately 4-5 hours apart) and 30 minutes before bedtime (if not using a 1:1 THC: CBD product at night) then as needed. For Acute situations dose 20mg / 1.0 mlg to start and increase by 5mg / 0.3ml (6mg) until symptoms resolve. Avoid using this formula with anti-coagulant medications. Caution using this formula with other medications that are substrates of the Cytochrome P450 3A4 enzyme: e.g. Anxiolytics, Anti-depressants, Hypnotics and, many others. Caution using this formula with other medications that are substrates of the following Cytochrome P450 enzymes: CYP1A2, CYP2C9, CYP2C19. Do Not drive or operate dangerous machinery after taking this formula. Caution if you have a bleeding disorder; may slow blood clotting time. Caution if you have any condition that might be made worse by exposure to estrogen, may have an estrogen like effect. dry mouth, low blood pressure, light headedness, and drowsiness.